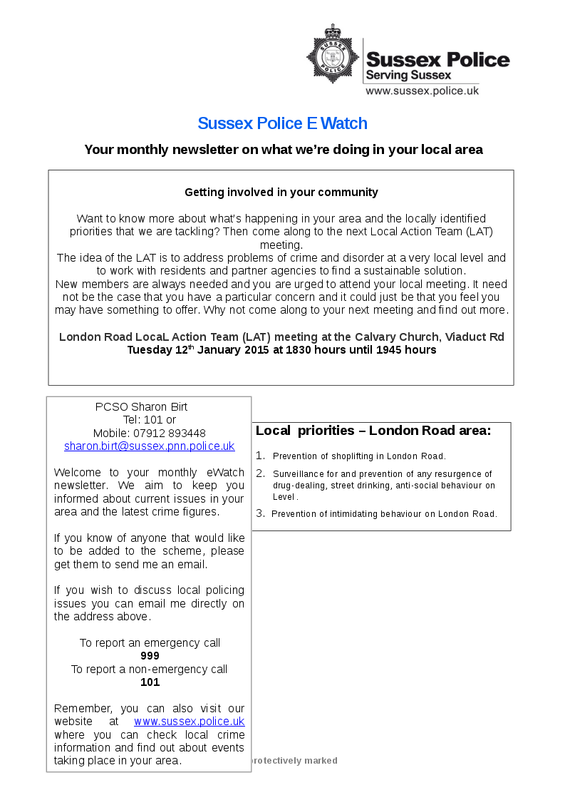 E-watch newsletter from PCSO Sharon Birt – can be downloaded here. 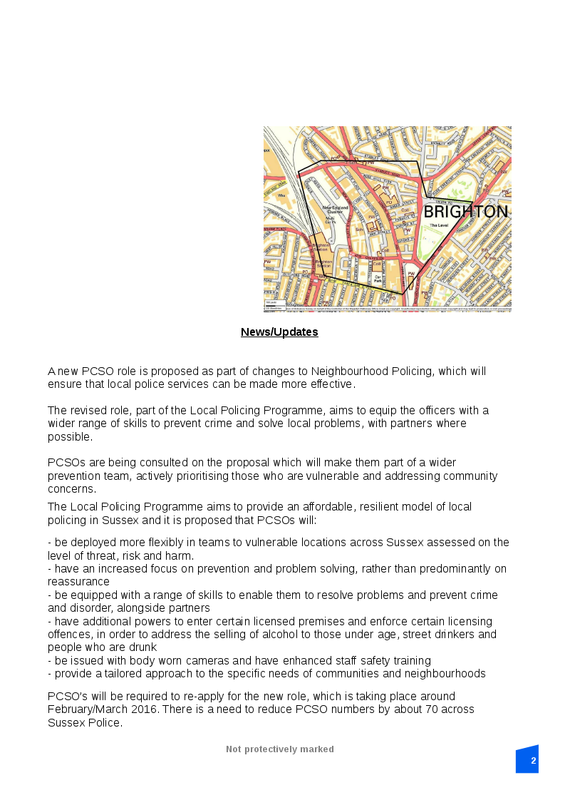 How much would you pay for policing in Sussex? One of the responsibilities of Police and Crime Commissioners is to set the budget for policing. 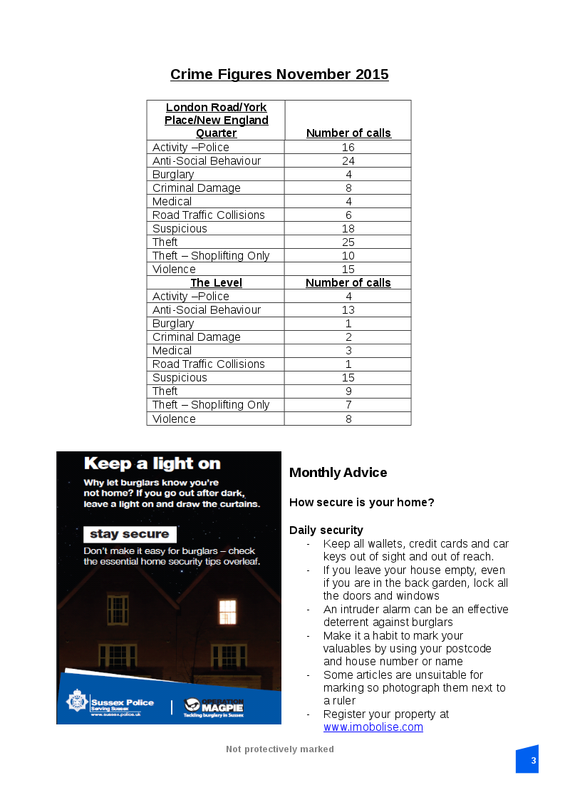 A small proportion of the cost of policing is paid from your council tax with the rest coming directly from Government. This local council tax element is called the precept, which I set each year following close consultation with local taxpayers. As your PCC in Sussex, I have to consider the Chief Constable’s operational policing plan and determine whether the amount you pay for policing locally should stay the same or rise to allow investment in key areas. 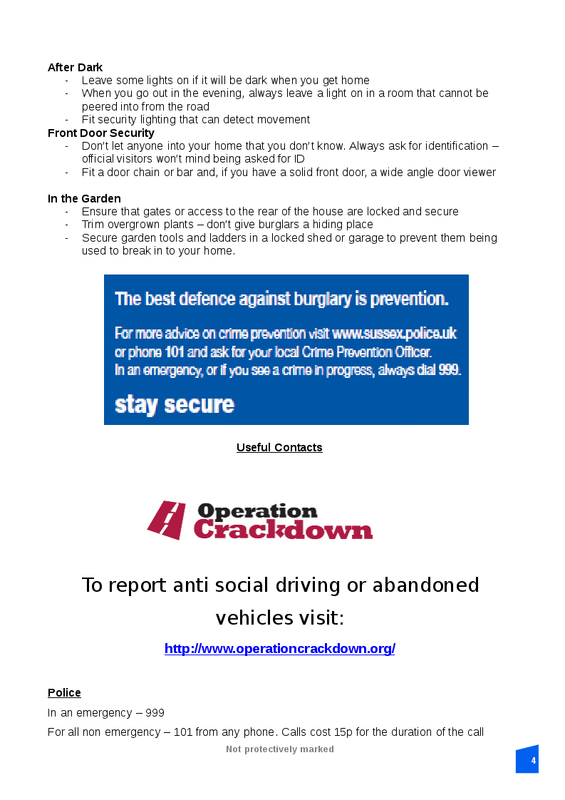 Protecting children and vulnerable adults in Sussex from exploitation and abuse. Digital forensic capability to retrieve, analyse and store information held on computers, mobiles and tablets. I hope you will complete the short online survey and encourage your networks to have their say in the consultation as well. Your feedback is important to me – thank you for taking the time to tell me what you think. The consultation will remain open until Friday 8 January 2016. Once it has closed I am duty-bound to inform the Sussex Police and Crime Panel of my considerations. This decision will be reviewed by the Panel on Friday 22 January 2016. The draft minutes are here. Many thanks to Lindsay Debach for preparing the draft. Also the council have an open consultation portal regarding rough sleeping which will feed into city strategy. Please advise members of this and encourage feedback. 12 – 2 pm Extended market (weather permitting). 2 – 4 pm Street play (activities in the hall if wet) – stewards still needed! Please email jen.staff@me.com if you can help. 4 – 7 pm Party, live music and licensed bar. Please come down if you can, looking forward to seeing you all. 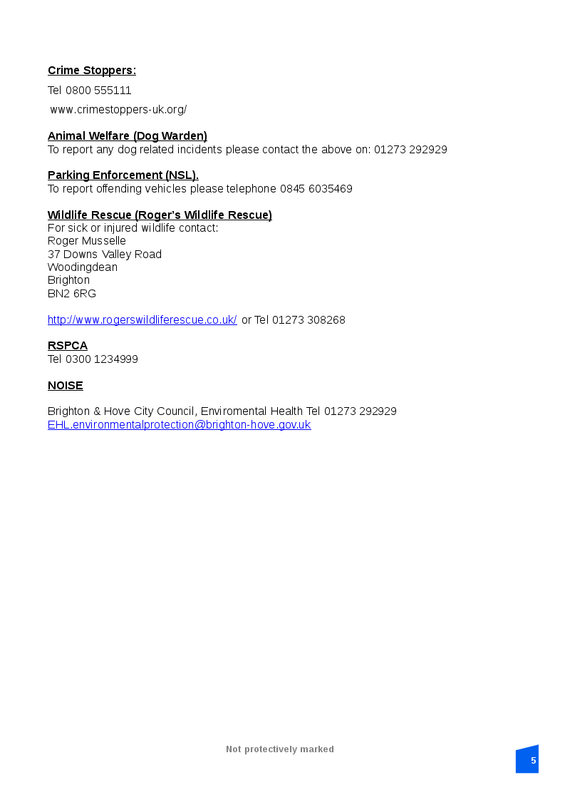 For all who are interested in the “Stone Circle” in London Road – we have received this information from the organisers.